Wakeboarder :: What could go wrong? Posted: Mar 06, 2018 8:59 am Post subject: What could go wrong? 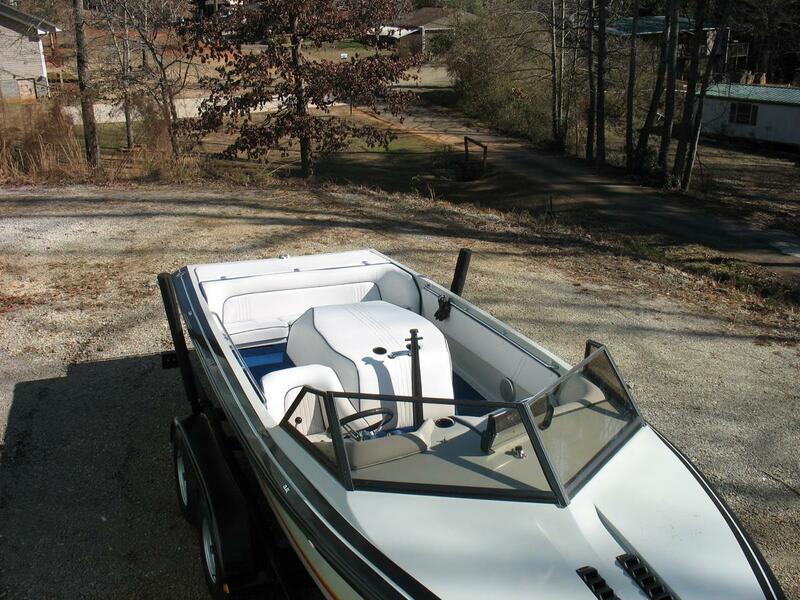 Not sure if anyone here even knows what boats are anymore.. but, i'm slowly easing into the market for one. 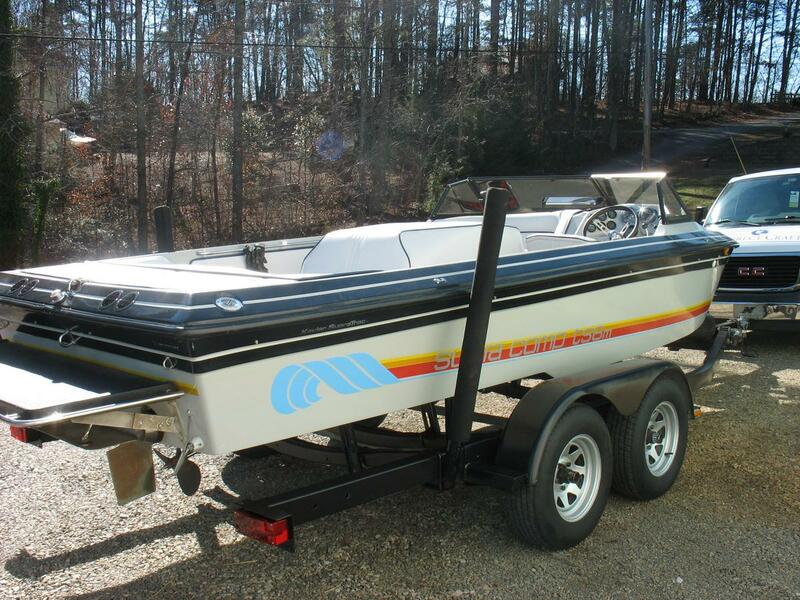 I've found this absolute wreck of a boat, but the dealer is asking $3,500. Some things to note.. The dealer does have the windshield thats missing and the back cushion. The dealer claims the boat runs fine. They took it on trade in. From a photo only inspection, it needs a thorough cleaning, the windshield reattached and the engine cover reupholstered. Then at least a steady tune up. Is this a huge project waiting to happen? It's new enough it shouldn't have any wood construction, but I have a feeling when I dive into this guy I'll find more and more wrong. Looking to keep it for 2-3 years and use it during that time while slowly fixing issues. That is not bad at all. You will be able to make some money on it in a few years. Take it for a good good test drive. Don't meet them at the lake where they could have already started it, you want to see how it cranks cold. Run it for a good bit, turn it off, crank it back up. Check the oil and everything obviously. As long and it cranks easy and runs good I see no reason you wouldn't be making money off of it with a lot of work put in to get it cleaned up. So after some further thought, along with some advice from haugy, i think I'm going to go for something a bit more ready to go. At this point, i want something a bit more ready to go. I've found the new candidate, now just gotta sell the dualsport bike and hope its still available when i do. I am sure you can still find some of the older 2001 Naut boats under 10K that are in good shape. I still see a number of them on the water here in Austin. As long as you have some cash there is always a boat you can spend it on. What's that dude up to now days? I pulled the trigger on this completely restored 1984 Supra comp Ts6m yesterday. 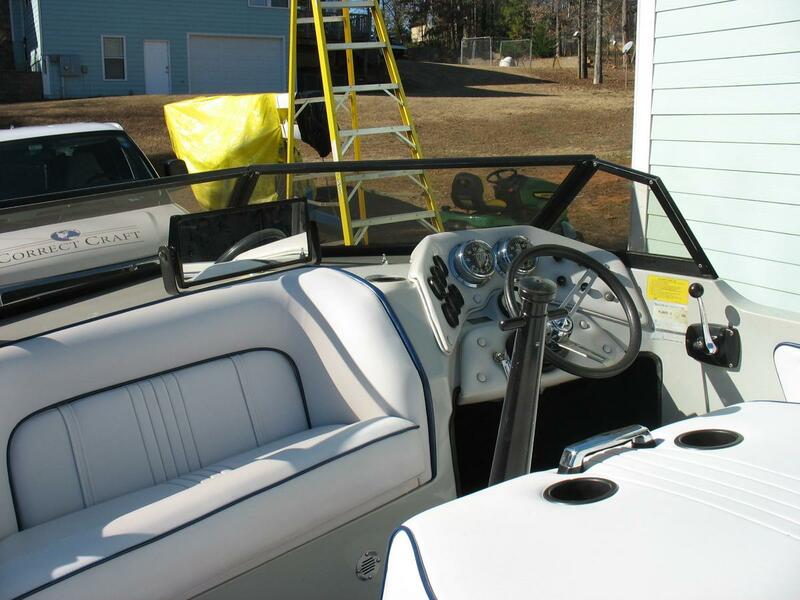 Looking forward to getting it out on the water. Does anyone have any old bindings they'd like to get rid of? I'm in the process of putting together a boat board and I found a cheap board locally but not really dying to spend 250 on bindings if i can help it. I'd be happy to pay shipping plus some. check craiglist. a bunch of stuff on that site for cheap..